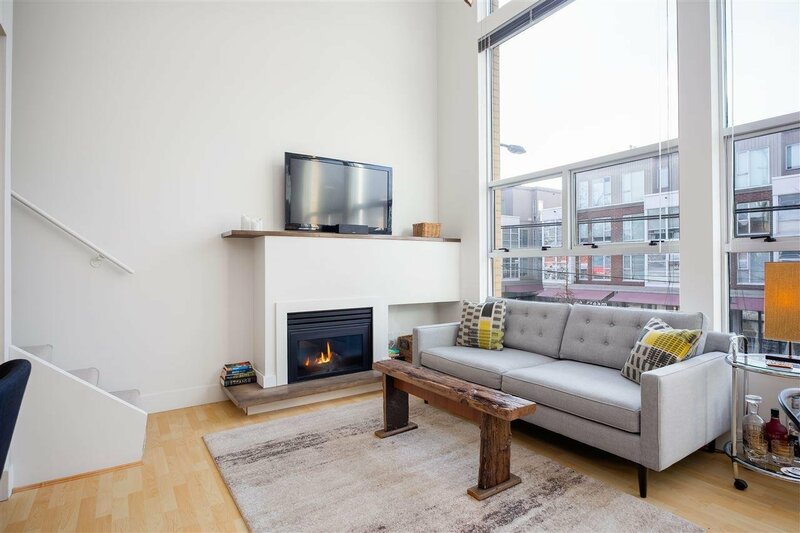 Welcome home to Kits Lofts! 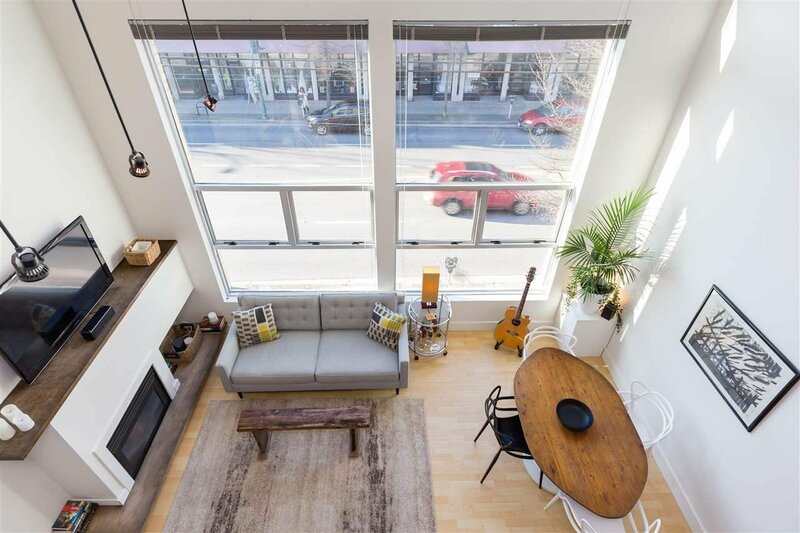 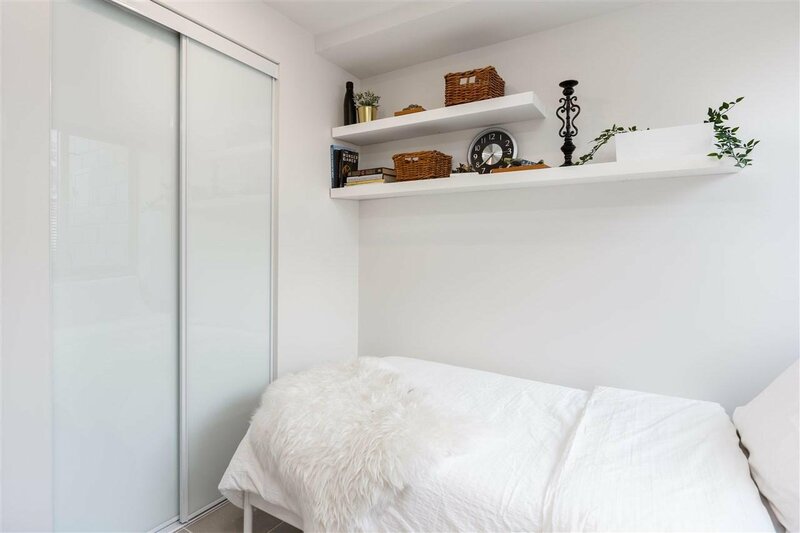 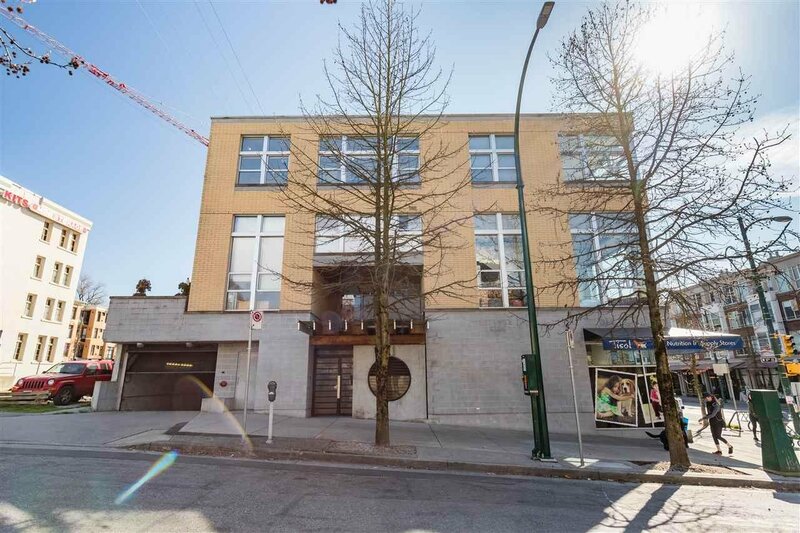 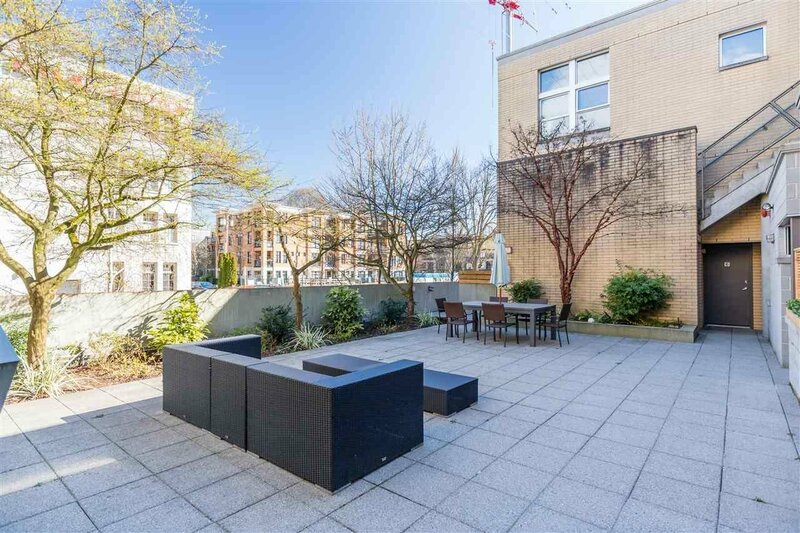 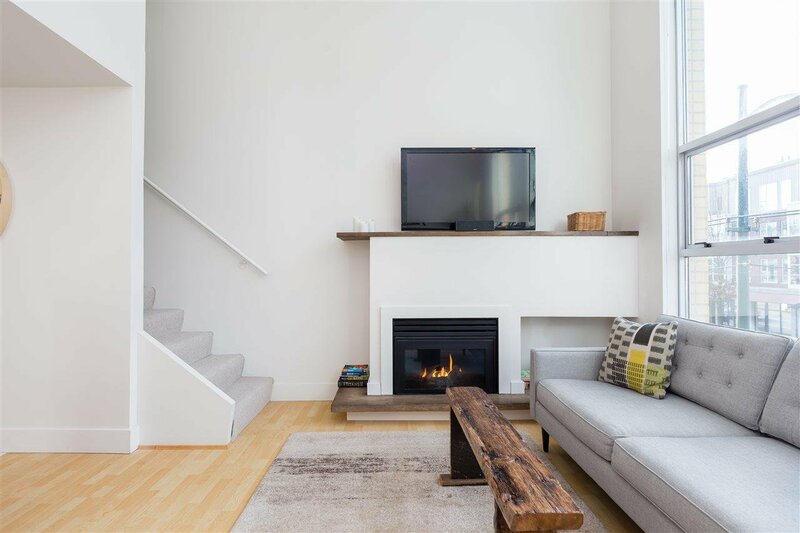 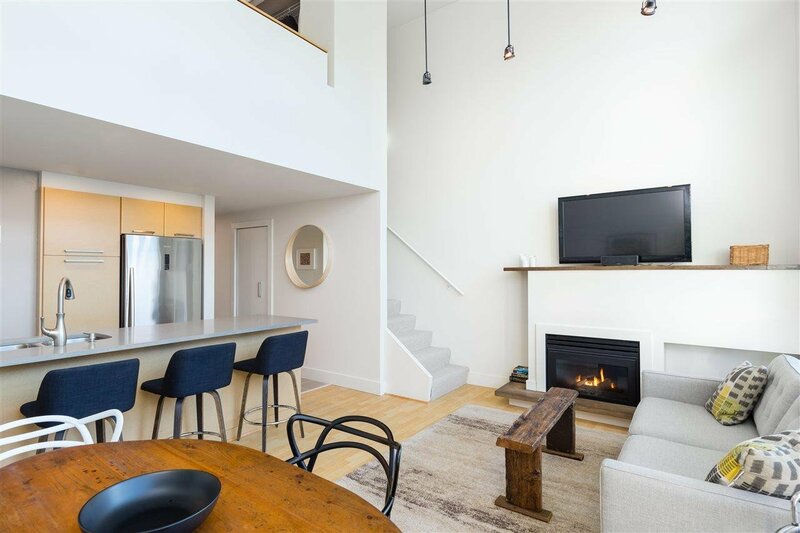 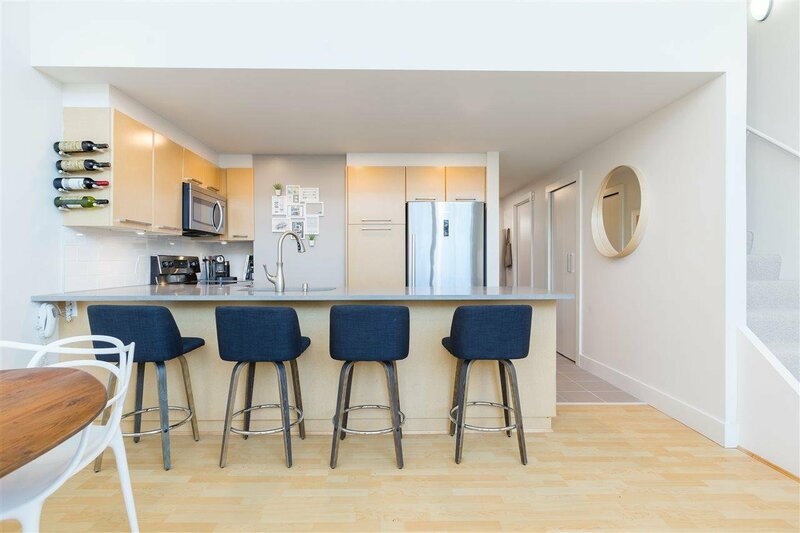 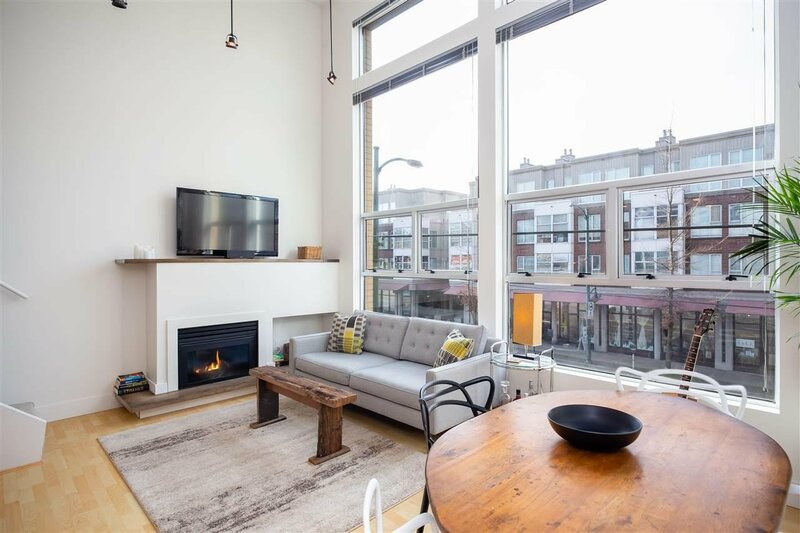 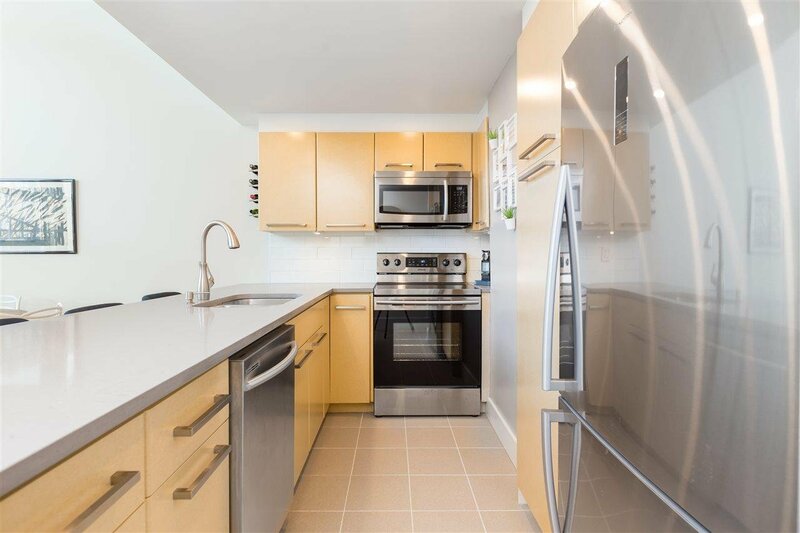 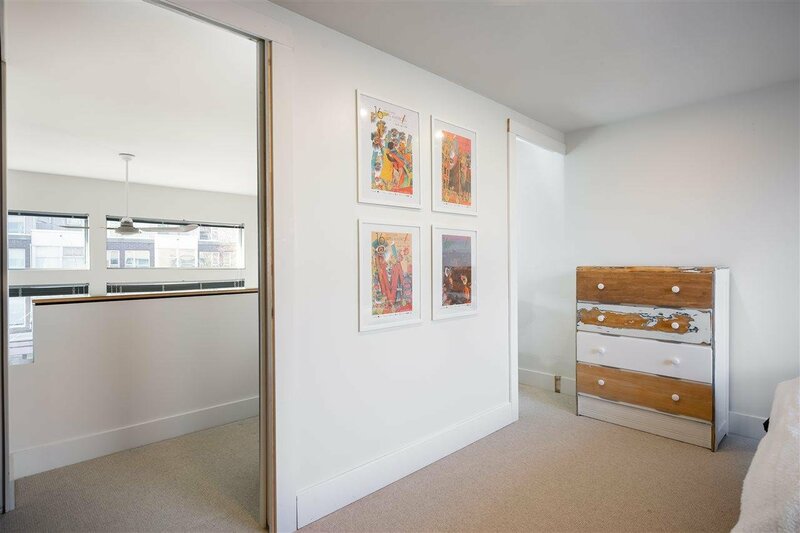 This rarely available 2-level loft in the heart of Kitsilano is ready for you to move in. 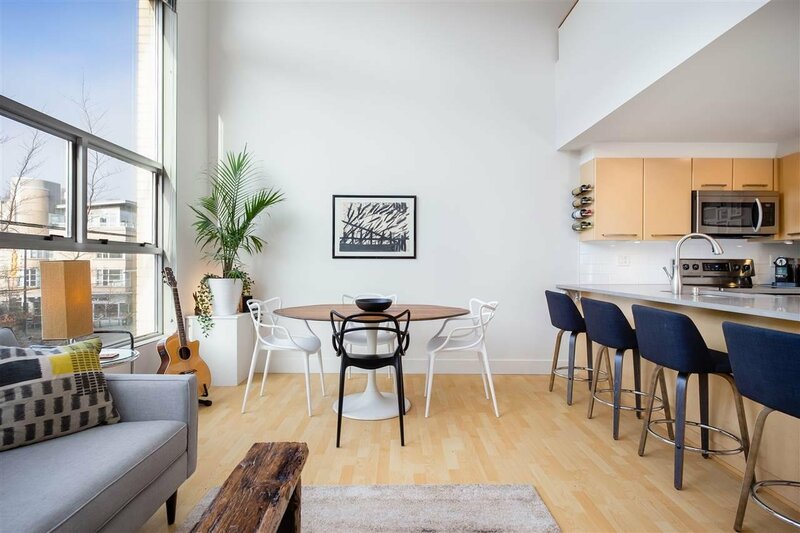 Ultra bright with 16' ceilings & soaring windows provide a wonderful ambiance day & night. 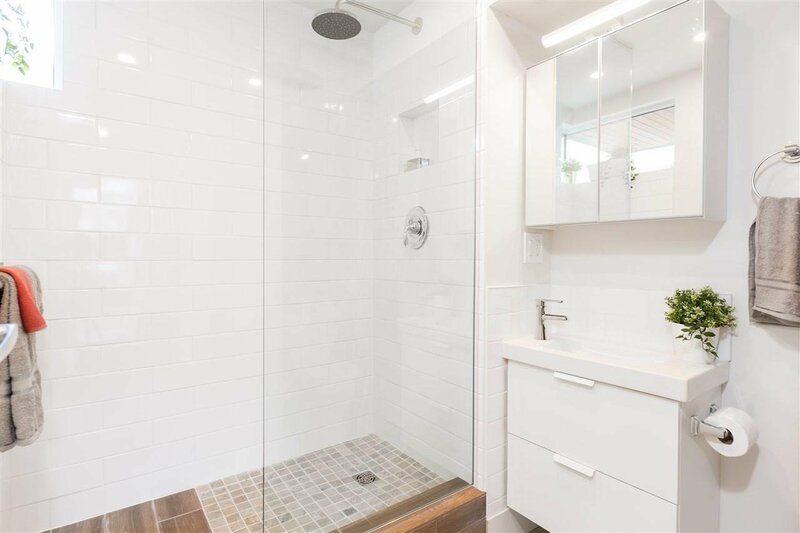 Main floor offers open plan living perfect for entertaining, bedroom, & spa inspired bath w/ rain shower. 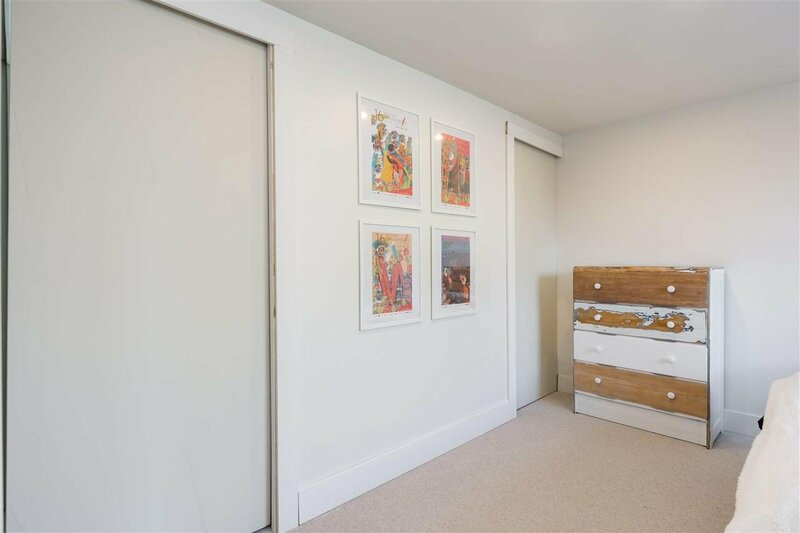 Upstairs is the oversize master retreat with en suite and convenient flex space. 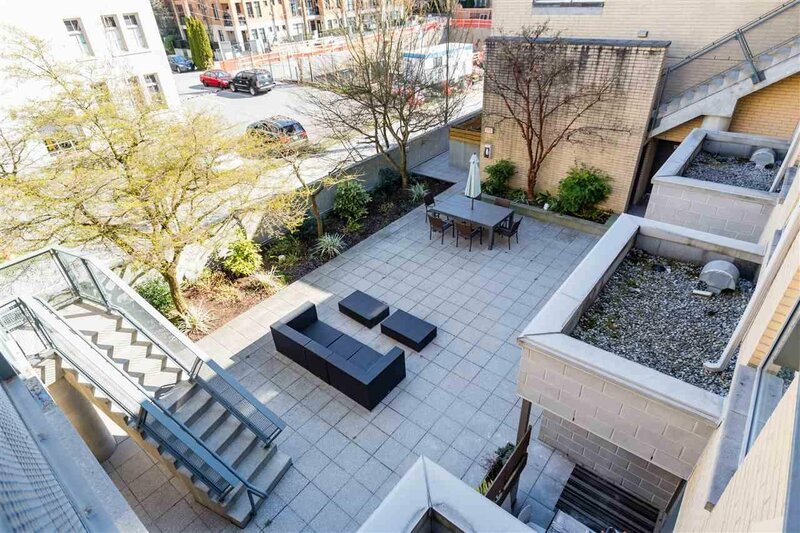 Relax on your private patio or enjoy dinner w/ friends in the communal courtyard. 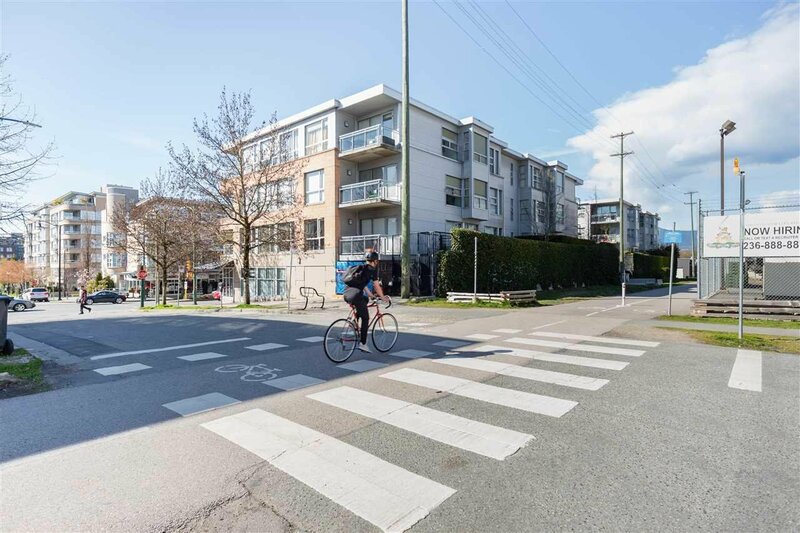 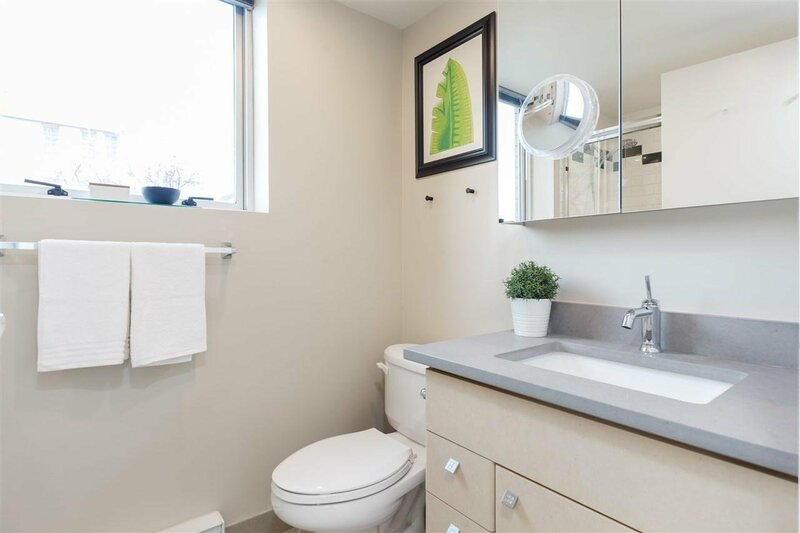 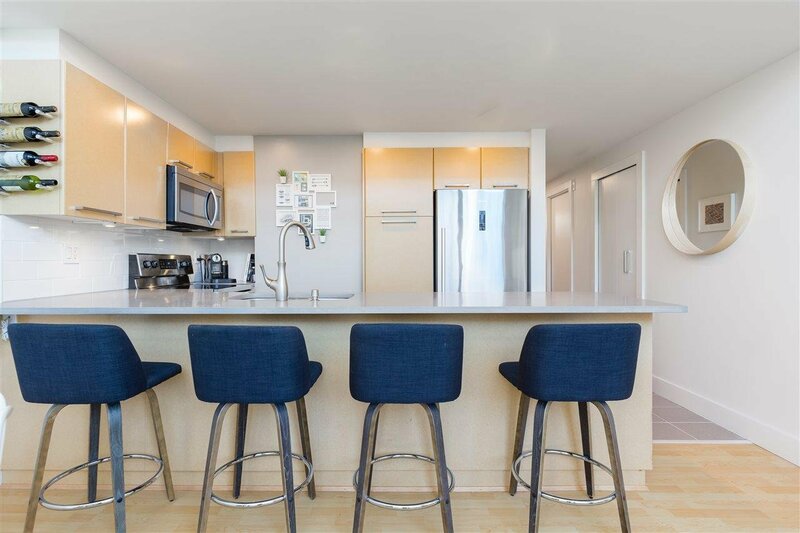 Nestled between Arbutus Walk & Arbutus Greenway, your private sanctuary awaits, offering the convenience of a townhouse & the privacy of a gated boutique complex. 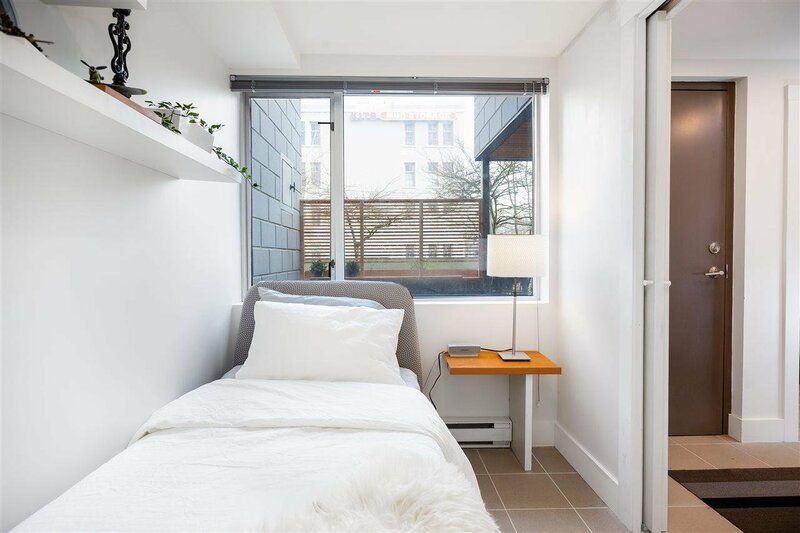 Plenty of in-suite storage, 1 parking, pets & rentals allowed. 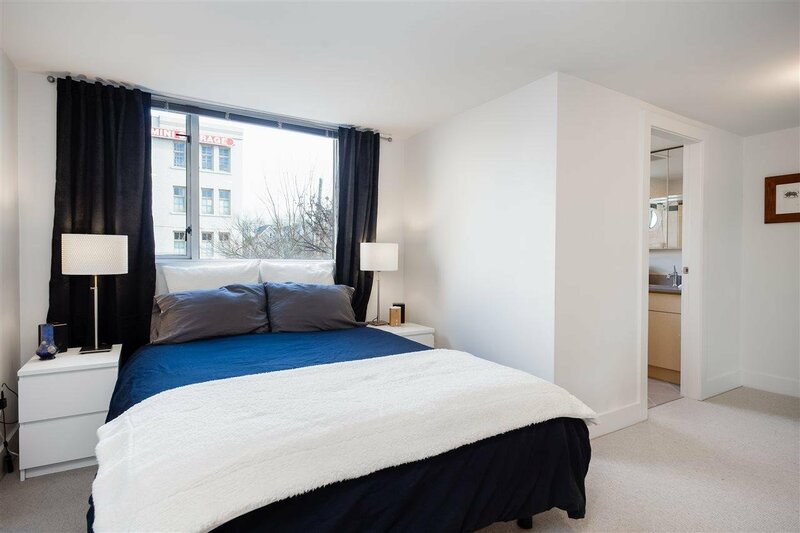 Unbeatable location steps to the Greenway, shopping, dining & transit.